Filled with all the best products for the beginning showman or women along with how-to posters to help you learn the proper techniques to be successful. The perfect gift of encouragement for young men and women getting into showing! 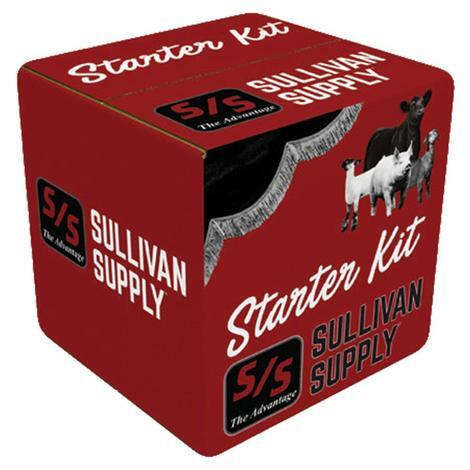 Filled with all the best products for the beginning showman or women along with how-to poster to help you learn the proper techniques to be successful. The perfect gift of encouragement for young men and women getting into showing! 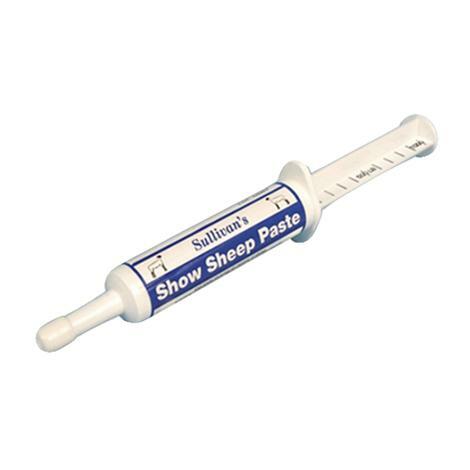 This paste provides a natural calming effect to the lamb with no withdrawal period. Each tube contains 5-8 doses depending on the size of the lamb. This Soft Stroke Show Stick Attchment makes even the most skittish cattle relaxed with the gentle. 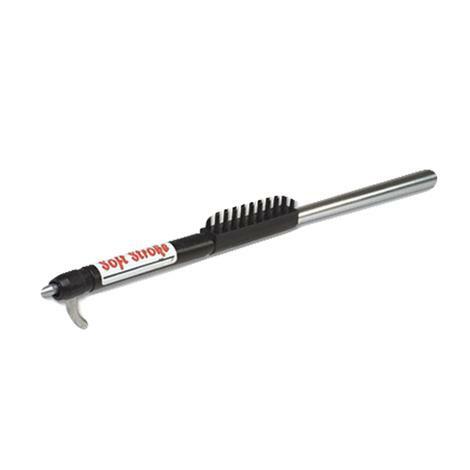 Add to provide a massaging, scratching tool for animals who are sensitive to the metal hook of a traditional show stick. 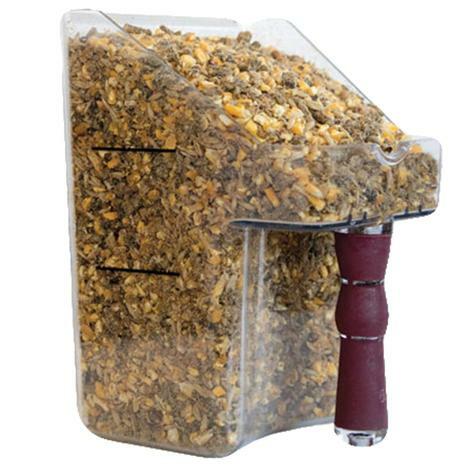 Made from the highest quality material, this Smart Scoop has accurate lines marking 1 Quart and 2 Quart for a easier feed consistency. Featuring a comfortable rubberized handle for an anti-slip grip and equipped with a thumb groove, to allow you to get the best grip without the discomfort. 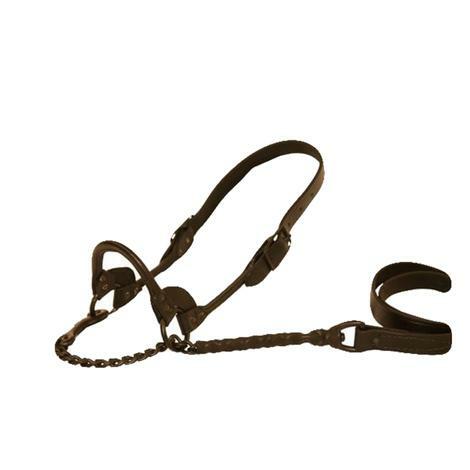 This braided sheep and goat halter is soft and hollow which is gentle on your animal. Also known as a `Ski Rope`. 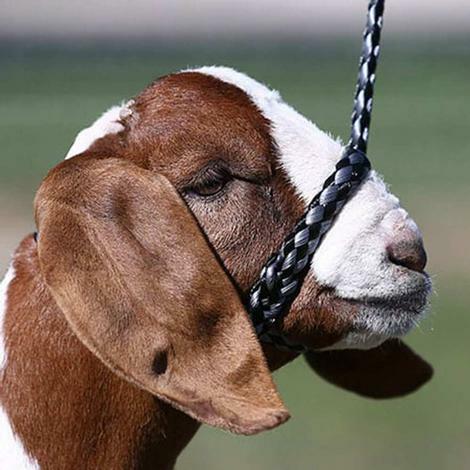 This braided sheep and goat halter is soft and hollow which is gentle on your animal. Also known as a "Ski Rope". 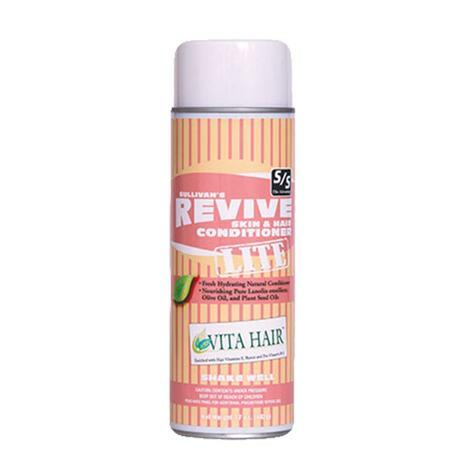 With this product your going to get the same great conditioning as Revive but for the warmer weather. When the animals coat becomes thinner and lighter oils are preferred. The hair will not glob or stick together, creating an added lift with more separation, giving the hair a thicker look. Use after the animal has been washed and blown completely dry. 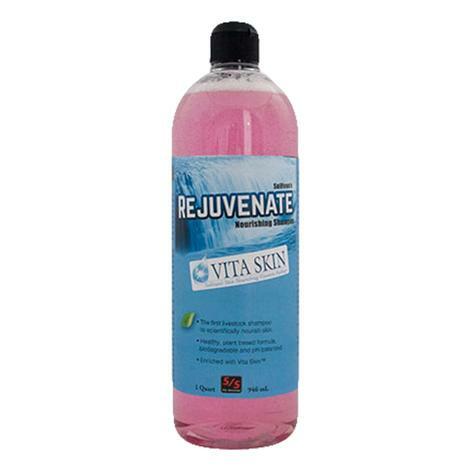 This shampoo contains olive oil, pomegranate extract, and Vita Skin package that leaves the skin on all animals silky smooth. Perfect non-degreasing shampoo. Safe for everyday use without the concern for dryness and irritation. 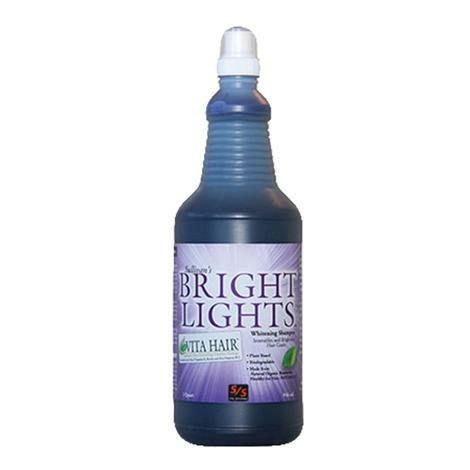 Use on Hogs, Sheep, Goats, Slick Shorn Cattle, and Horses. 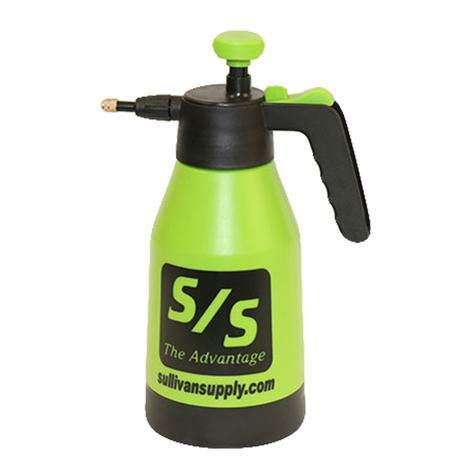 This heavy duty hand pump builds pressure. Just squeeze and spray. Great for applying dye or other adhesive removers. This sweating system features the benefits of neoprene and the durability of leather all in one unit. These materials are proven to be ideal for maximum sweating potential in cattle.The durible leather casing surrounds the neoprene to provide support and protection. Velcro attaches the neoprene to the leather, keeping it firmly in place. 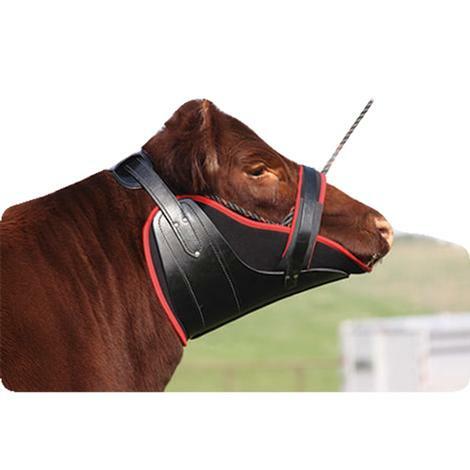 This halter combines class and sleekness of matching leather and hardware with a texturized grip, making it a one-stop shop when chooing a halter. 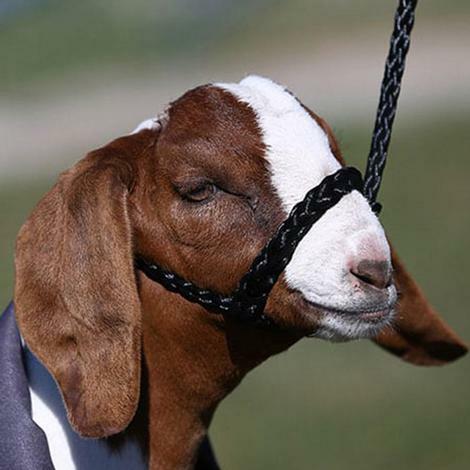 Looking clean and flawless in the show ring without drawing attention away from the animal. Combining class and sleekness of matching laether and hardware. 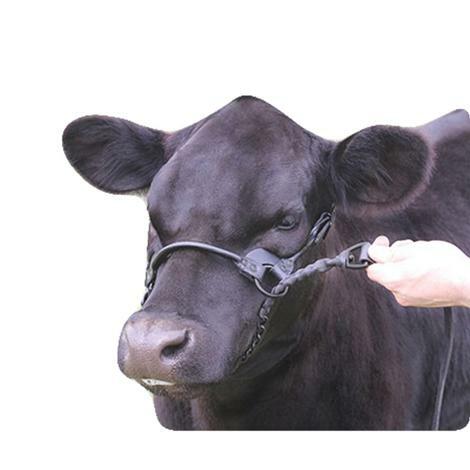 The Texturized Grip makes it a one-stop shop when choosing a halter for your animal. With the clean and flawless look it will be easy on the eyes without drawing attention away from the aniaml. This is sure to be a must have in your showbox for years to come! 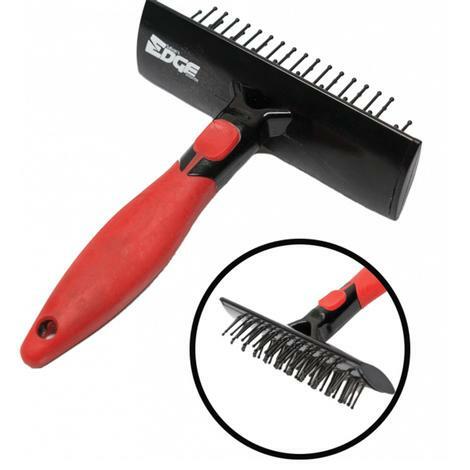 Featuring an angled head giving you more coverage on the leg of your animal, equipped with bristles that are precisely spaced apart to allow detangling with minimal wool pullout on lambs. Will also be great for working the leg hair on cattle and goats. For every ounce of Dyne, there are 150 calories for that extra energy and peak performance. Administer to sheep, pigs, and goats at the rate of 3 oz. per day, and cattle at the rate of 9 oz. per day. 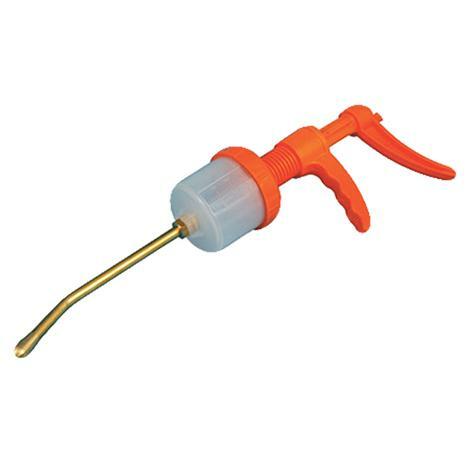 This drench gun features a pistol grib and steel probes. 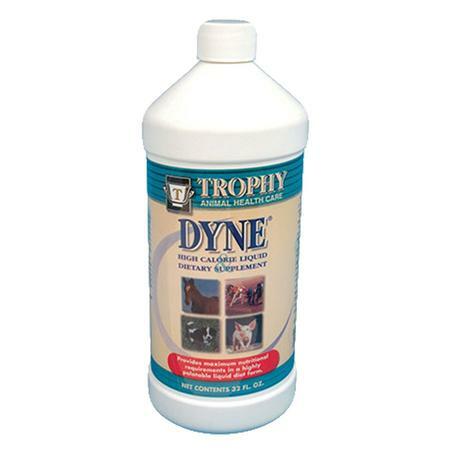 Use it for Drenching goats and sheep with medication or rehydrating ones that will not drink. Use this incredible whitening shampoo to get rid of the yellow tint and stains to leave you with an appealing clean look and feel. Formulated with the purest grade of naturally organic, plant based agricultural resources for the most in brightening and whitening. Recommended for cattle, sheep, swine, and goat. 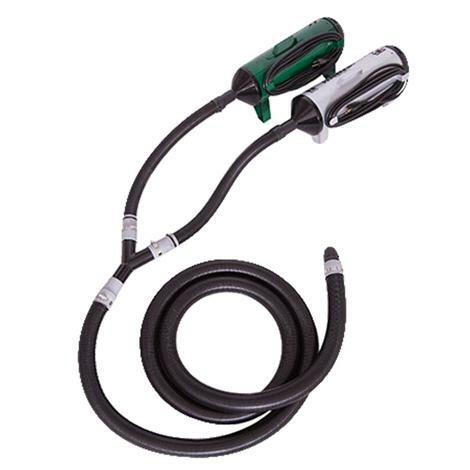 This hose features a Y shaped fitting that combines hoses from two blowers into large 2 inch diameter hose. Total length is 17".